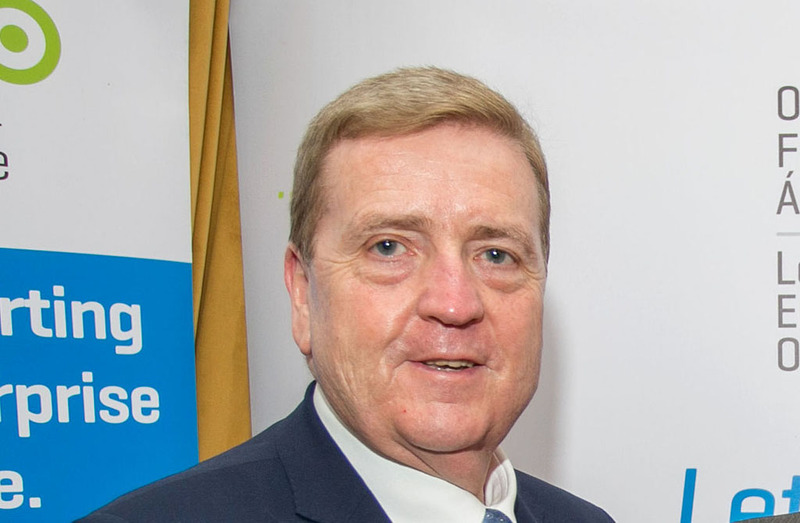 Minister for Trade, Employment, Business, EU Digital Single Market and Data Protection, Pat Breen is looking forward to seeing the next wave of “exciting and innovative initiatives” that will be supported by the Regional Enterprise Development Fund and drive employment creation in the regions. The Minister of State was speaking at the launch of the second call for proposals under the Regional Enterprise Development Fund (REDF) which is worth a further €30 million. 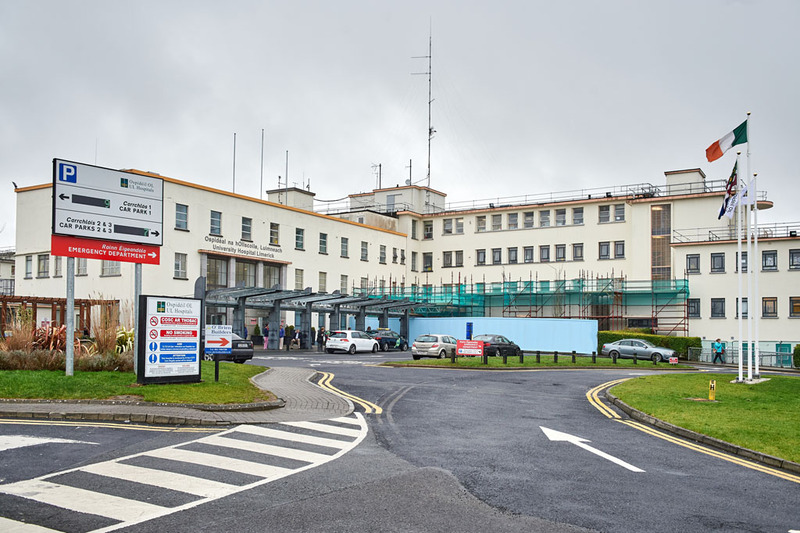 Last December €30.5m was awarded to 21 collaborative projects right across the country under phase one of REDF. Minister Breen said, “The Regional Action Plans for Jobs have provided a structure for collaboration so that individual counties can work together, harness collective abilities to support enterprise growth, and respond to economic challenges. The €60 million Regional Enterprise Development Fund builds on and supports this structure. It puts regional investment into the hands of local stakeholders, and encourages local groups to develop and drive enterprise growth and employment opportunities in their own communities. “For example in the Mid West, we have a strong aviation sector, snd I was delighted to see that under the first Regional Fund call Emerald Aero Cluster, a Shannon based project to develop the aerospace sector, was awarded funding,” added Minister Breen. 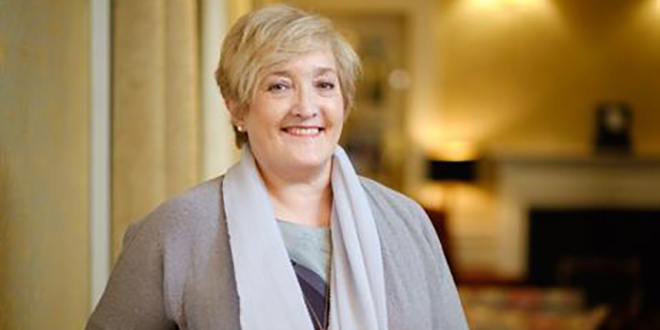 “This project is an excellent example of an initiative that will build on the assets and strengths of the Mid-West to create competitive advantage for the region and for Ireland.